Kolkata: In the backdrop of M.S. 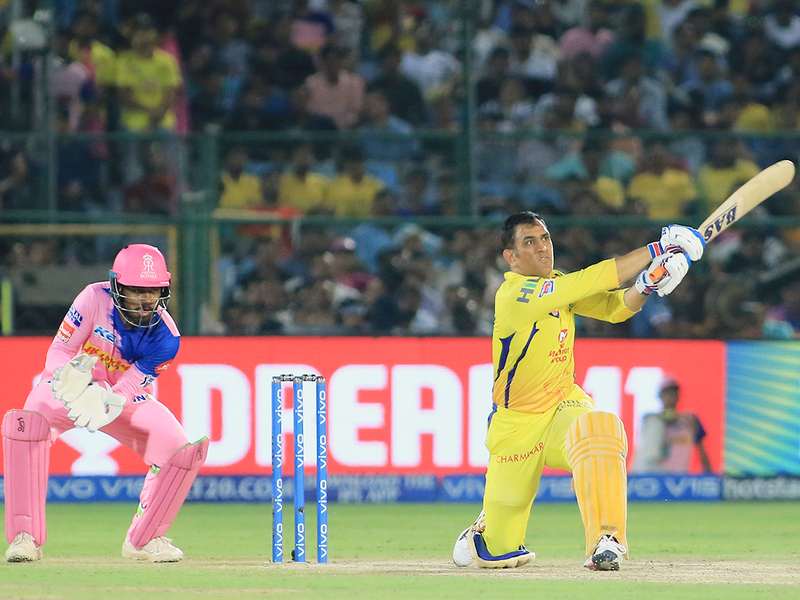 Dhoni’s on-field argument with umpires, Chennai Super Kings will start as overwhelming favourites when they take on Kolkata Knight Riders (KKR) in an Indian Premier League clash at the Eden Gardens on Sunday. Former cricketers came down heavily on India’s two-time World Cup winning captain, saying Dhoni’s act set a bad precedent. A sharp departure from his ‘captain cool’ image, it remains to be seen whether the first-of-its kind incident in Dhoni’s career ruffles his feathers. KKR lost to Delhi Capitals on Friday night with Shikhar Dhawan and Rishabh Pant making short work of their bowlers. One good sign is Shubman Gill hitting form after he was asked to open the batting. Now it remains to be seen whether the 19-year-old is given another shot at his favoured position with the team having plenty of them to stake a claim.